What is it like to drive with Ghina. 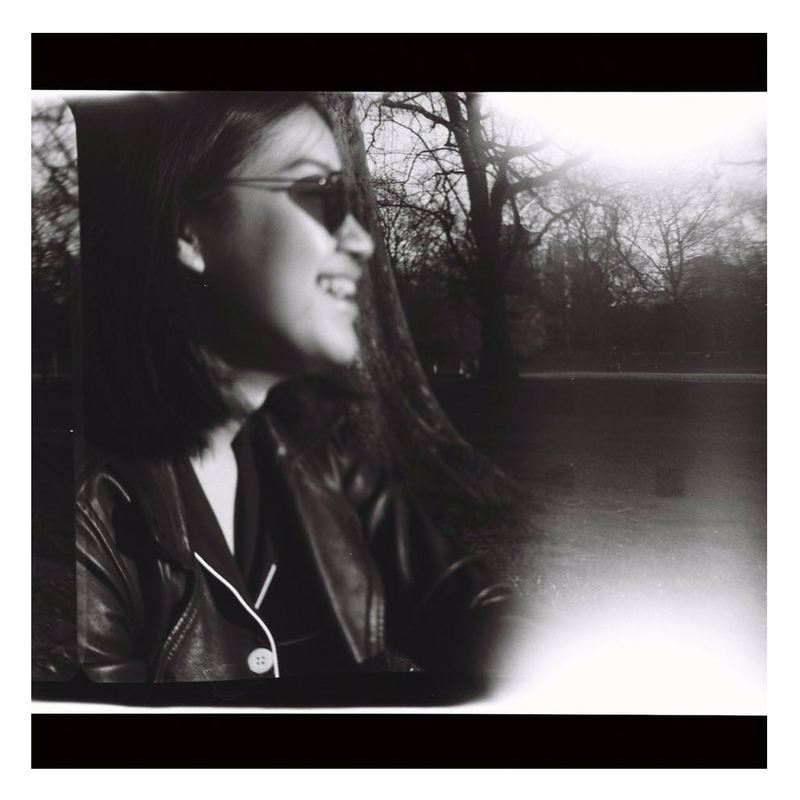 Introducing our editorial staff, Ghina Sabrina or you might know her as Ghonsy for this Selected. Just got back from London last year and been trying to settle down with Jakarta’s hustle mode. She loves bread and driving. Hence, this mix is an ode for the latter fascination. She said she loves driving while listening to music especially the ones that suit the mood that she’s currently in (and where she’s going). These tracks accompanied her through those driving home at night moments where the streets are empty and she could drive in peace.